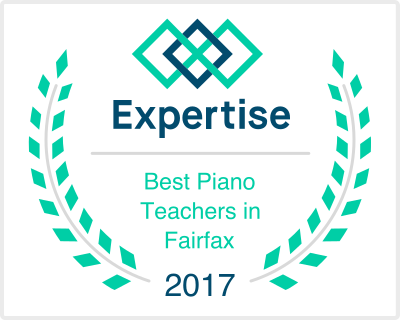 The O’Connor Music Studio is now accepting students in its Fairfax, VA location. Available times are on Mondays, Wednesdays and Fridays during the day and after school for all ages and levels. There may be other times available if requested. You may see available times after you register. Your $20.00 interview deposit will be credited towards the second month of lessons. To set up an interview time, please submit the registration form here. Please let me know the name(s) of the prospective student(s), age(s) and other instruments played, if any. Please also let me know if you have an iPad at home. If you are a transfer student, please bring your most recent method book(s) and notebook to the interview. 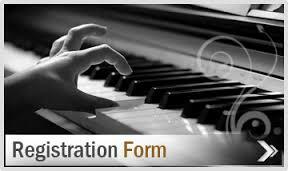 Prospective students must have a piano, organ or electric keyboard to use for daily practice. Roadtrip! students (ages 4-5) are scheduled for half-hour lessons with their parents present. Beginning children (ages 6 to 9) are scheduled for half-hour lessons. Youth (ages 10 and up) may be scheduled for half-hour lessons or forty-five minute lessons. 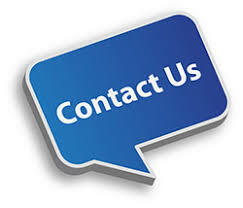 Adults are highly encouraged to take hour-long lessons, but are always welcome to schedule half-hour lessons at first.